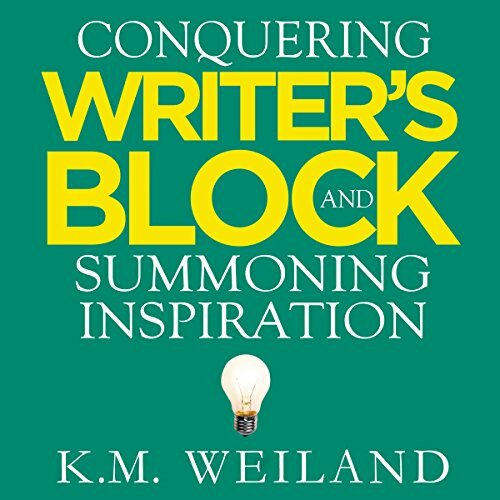 Position yourself to live an inspired life and send the dreaded writer's block packing. Nurture a lifestyle of creativity that will keep your fingers flying over the keyboard! Exactly what I needed. 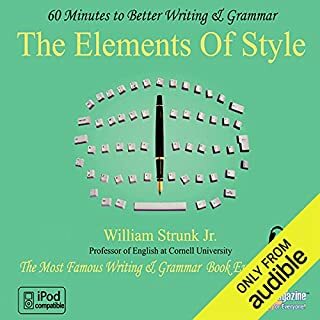 I listen to this audiobook frequently, any time I need a boost of encouragement, and it does the trick without fail. I found this book to be more encouraging than informative. It manages to serves it's intent well. 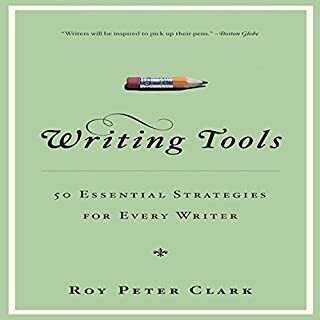 The author provides tangible and practical solutions to the problems that plague all writers. Fantastic. 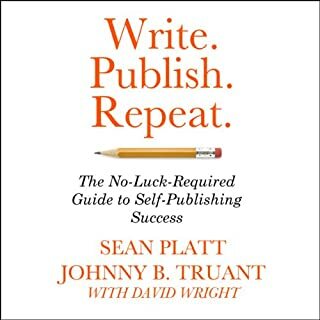 This book isn't so much a how-to-come-up-with-ideas, as it is about cultivating a lifestyle of creativity, inspiration, determination, and recognizing the value of your art. I listened to this while I was at work, numbingly staring at numbers on a computer screen, and finished just now while doing much neglected yard work on the first nice day of the new year. And while doing both tasks, it was so difficult to not drop my responsibilities to run inside to work on my long thought out story idea. 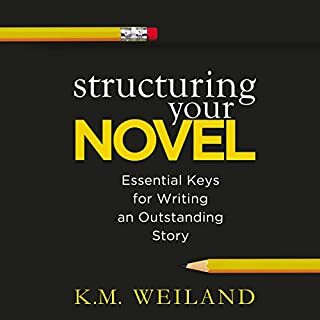 This is the second writing book I have listened to by KM Weiland (and Sonja Field). Both were well done and inspiring! 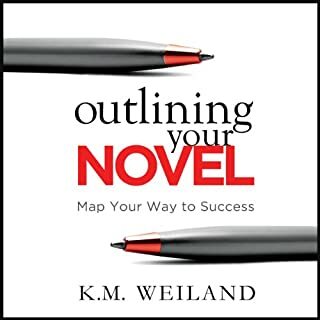 This one though I feel really has given me some good tips to stop planning, stop making excuses and procrastinating, and stop staring at that pestering blinking cursor on the screen. 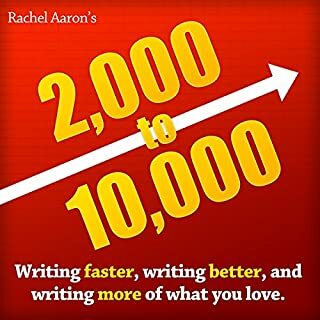 I like the tip about not using a word count, but a set amount of time each day to write. 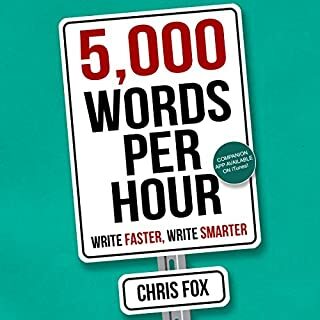 30 minutes sounds a lot more doable than 1000 words. And if you are really stumped to go pick up a random book, pick a random sentence and use that to get the words flowing again. I can hardly wait to start writing again. Thank you! Thanks for writing this book. I started writing again this week. 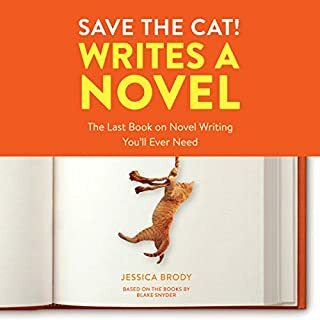 I needed this book to help me write and inspire me more. I hope you keep writing. I have listened to other books but this book hit the spot for me. I will use the tools to guide me thru the darkness. 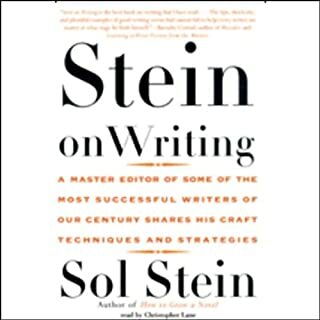 I enjoyed this book for its clear, refreshing take on writing. I especially liked the healthy approach and reminder to remember the joy and ecstacy even when that is not where you are. I've listened to many audio books and love them. 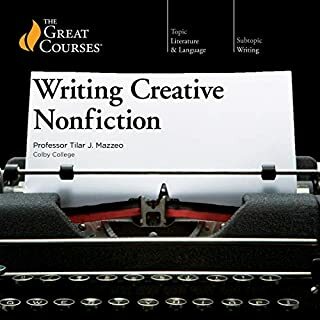 The narrator on this one is so annoying, seeming to feel the need to narrate with so much enthusiasm, I stopped listening after the first few chapters and regret buying it. Well presented, practical advice. I enjoyed the author’s take on this tricky subject. 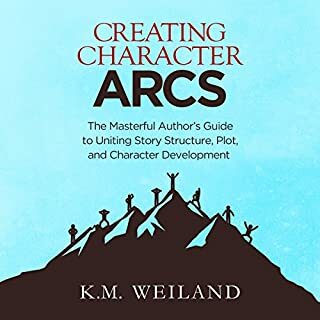 The second book I’ve read by K M Weiland and I’m sure I’ll read more.